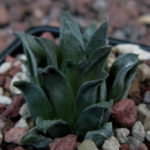 Haworthia floribunda var. 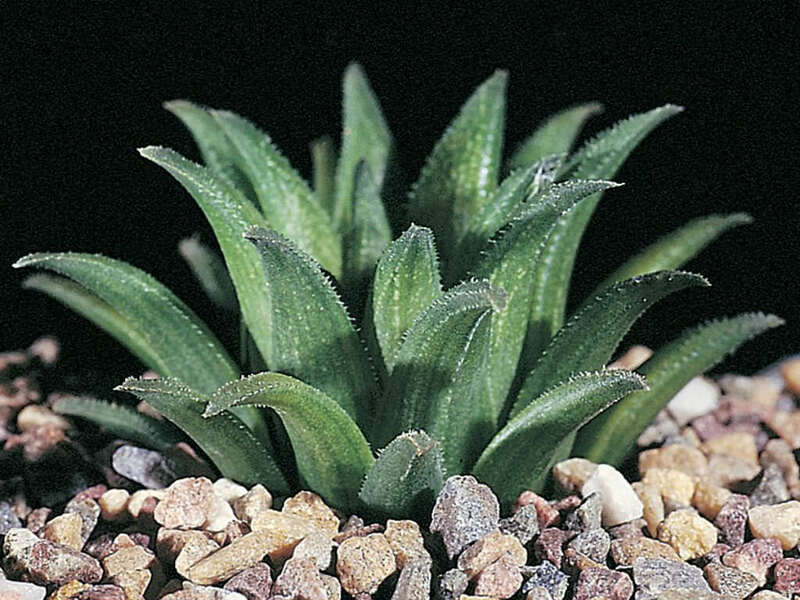 dentata is a very interesting, small, succulent plant up to 1.2 inches (3 cm) in diameter. 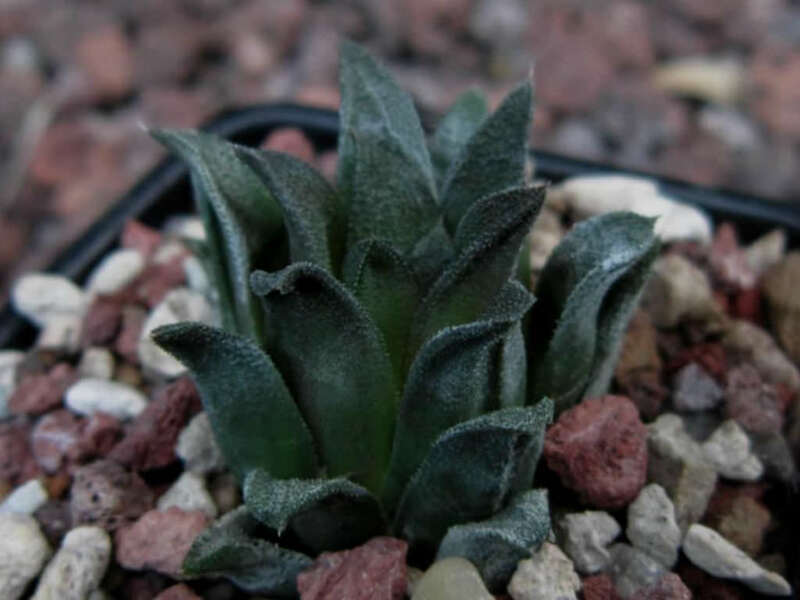 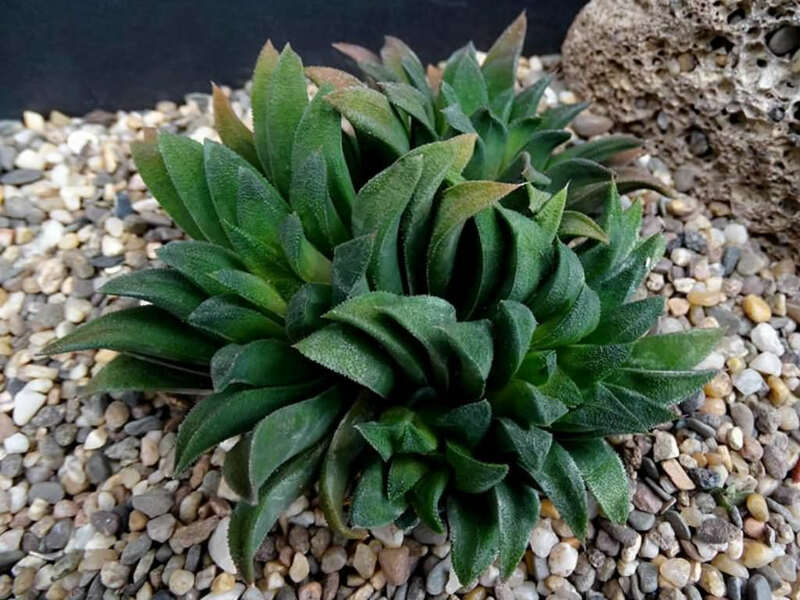 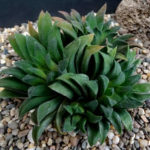 It is a “smallest” from Haworthia floribunda species. 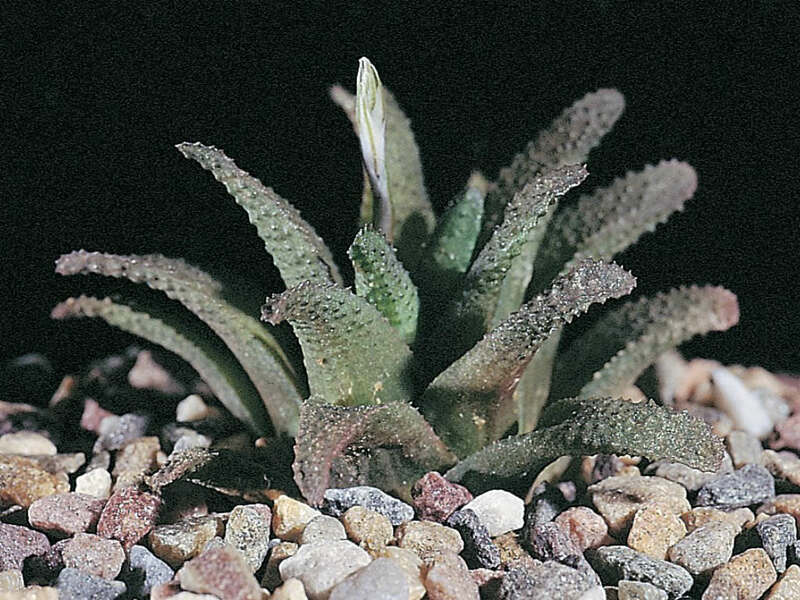 The leaves are very dark green, scabrid and with spined margins. 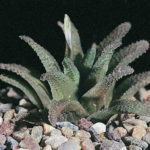 Native to South Africa (from Swellendam in the West up to Albertinia in the East).